iterating over composites and leaves. either a new leaf node iterator or a new composite iterator, depending on the type of the child. 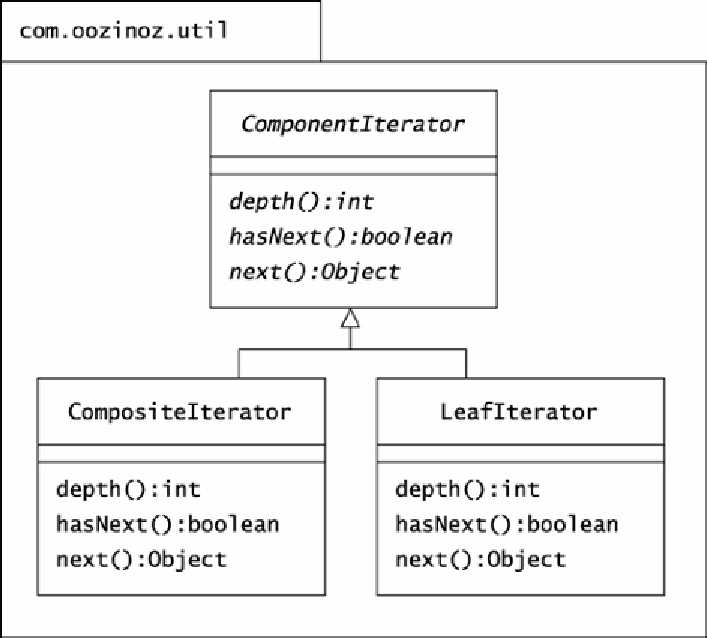 Composite-Iterator class can call the iterator() method for each of its children. getting an iterator for the next child.